$95.95 This may be in stock for quick delivery; please call! 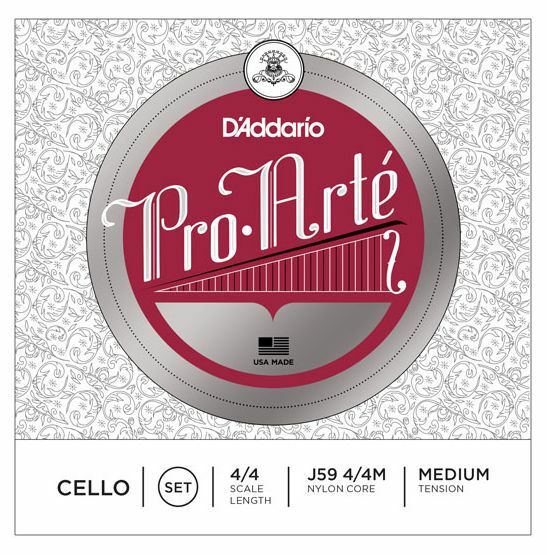 Pro-Arte synthetic core cello strings have a warm, mellow tone. They are less sensitive to humidity and temperature changes, and break in quickly.